Mariel is a Partner with Calderon & De La Sierra since January 2016 and co-heads the Trademarks and Copyrights Department. She has devoted her practice on Intellectual Property since 2001. Prior to joining the Firm, her professional career includes her participation as an associate and partner in three of the most important Law Firms in Mexico, internationally recognized in intellectual property matters. 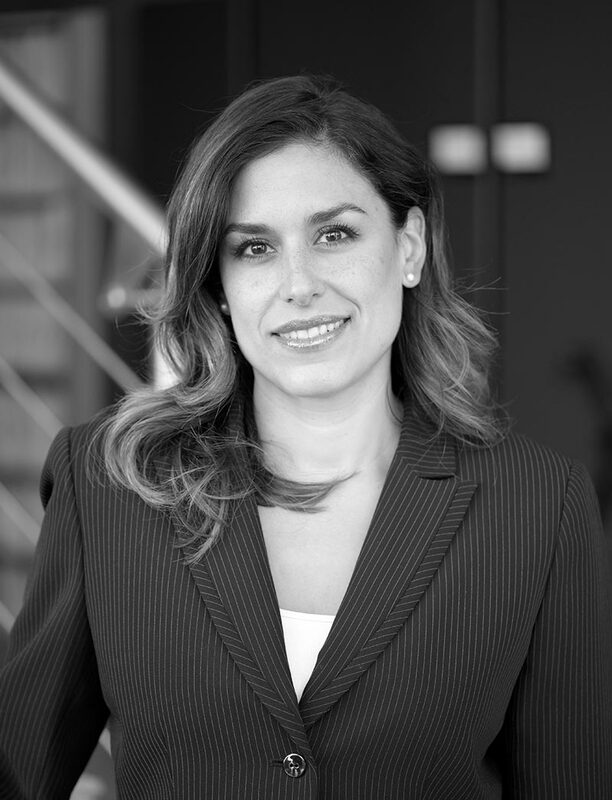 Mariel has considerable experience in managing trademark portfolios of domestic and foreign clients, advising business owners of well-known distinctive signs, among others, including the devising and developing strategies and negotiations towards to protect and maintain such rights. She is also experienced on issues pertaining to the protection and enforcement of IP rights in the different array of procedures tried with the Mexican Copyright Office. She as well has a wealth of experience in administrative litigation, involving nullity and cancellation actions, and as well as infringement proceedings tried with the Mexican Trademark Office and the resulting appeals at all levels of the judiciary. Mariel has provided advice to a diverse national and foreign clientele aimed to protect their trademark rights, participating in the analysis and audits of large portfolios of Intellectual Property Rights, and has handled domestic and worldwide projects for the licensing, franchise, as well as the security of such rights. Additionally, she has been recognized by several magazines and publications regarding Intellectual Property. “The Legal 500” (2014 and 2015). “World Trademark Review – WTR 1000” (2013). “Member of the Trademark Committee of the Mexican Association for the Protection of Intellectual Property” (AMPPI). “Declaración de Notoriedad de Marcas: procedimientos para su obtención” (Well-known Marks declaration: proceedings for their procurement) , Universidad Panamericana, Mexico, 2005.